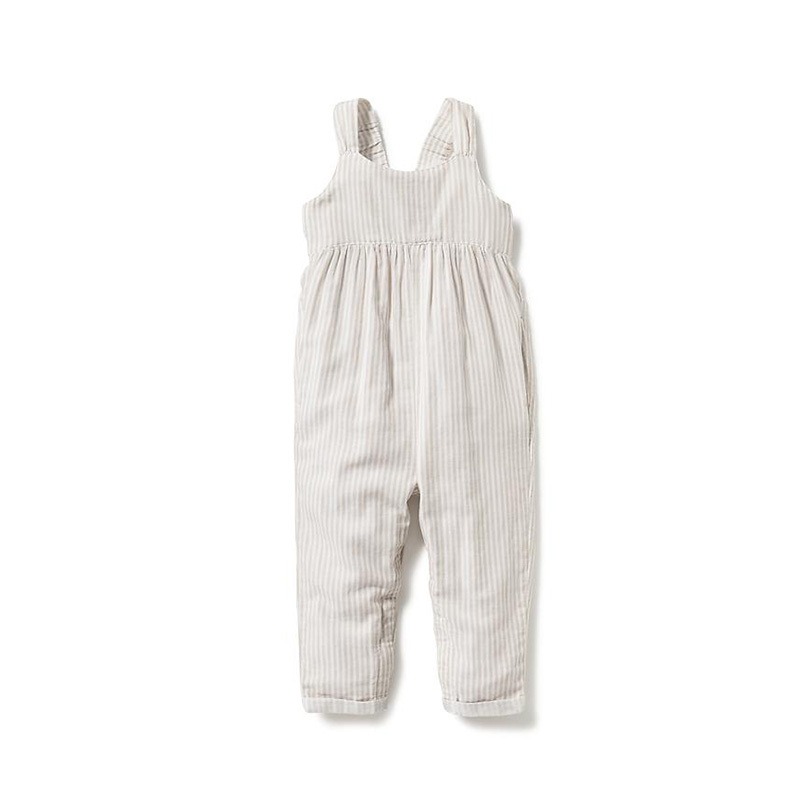 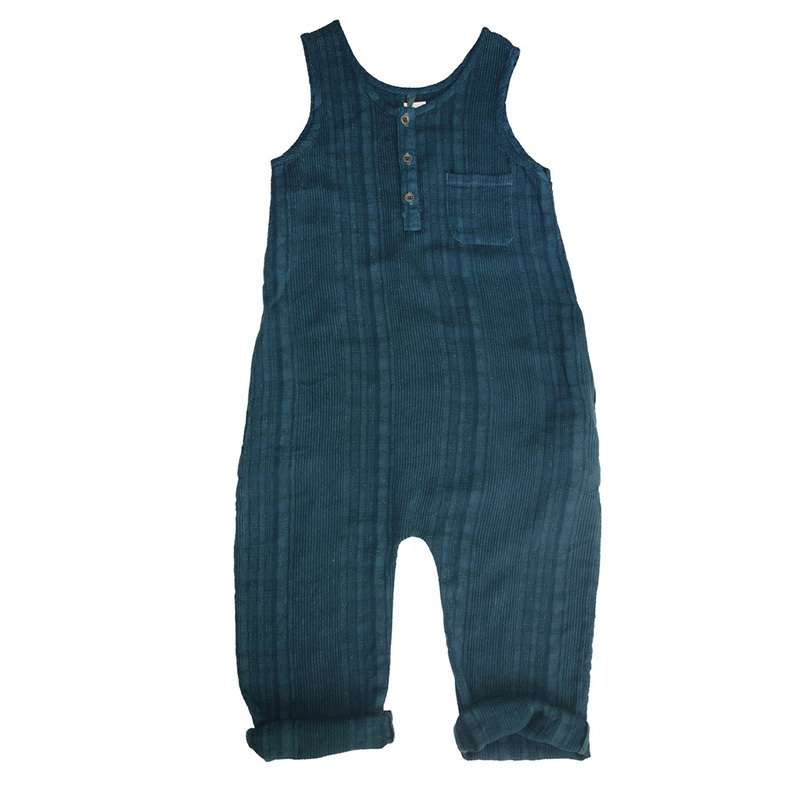 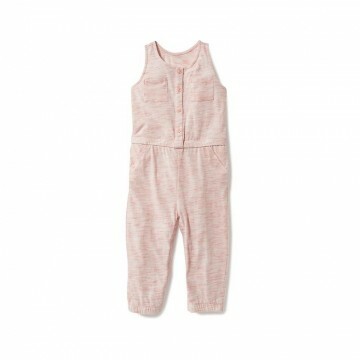 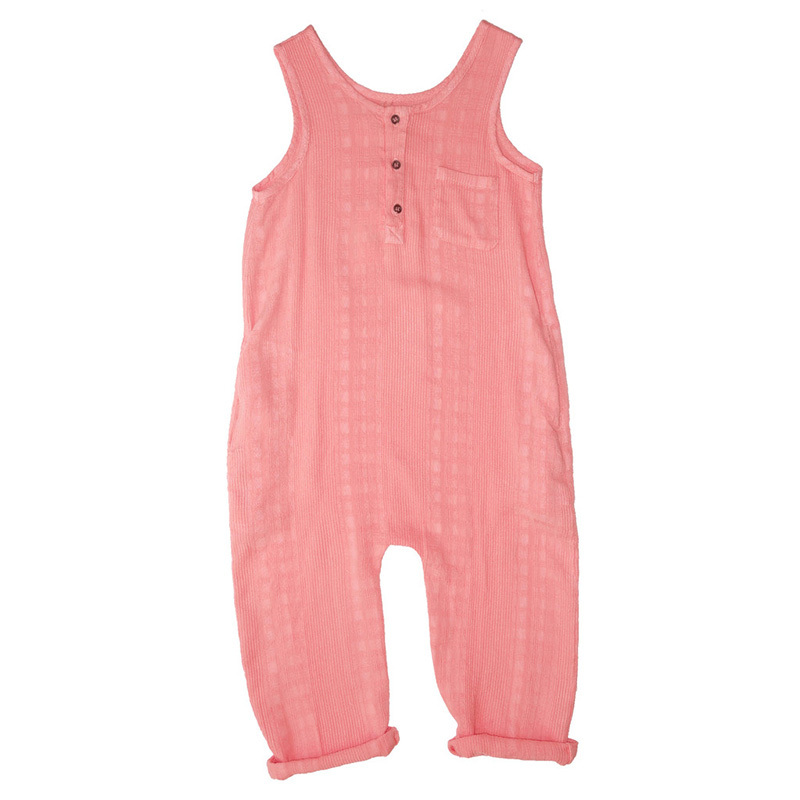 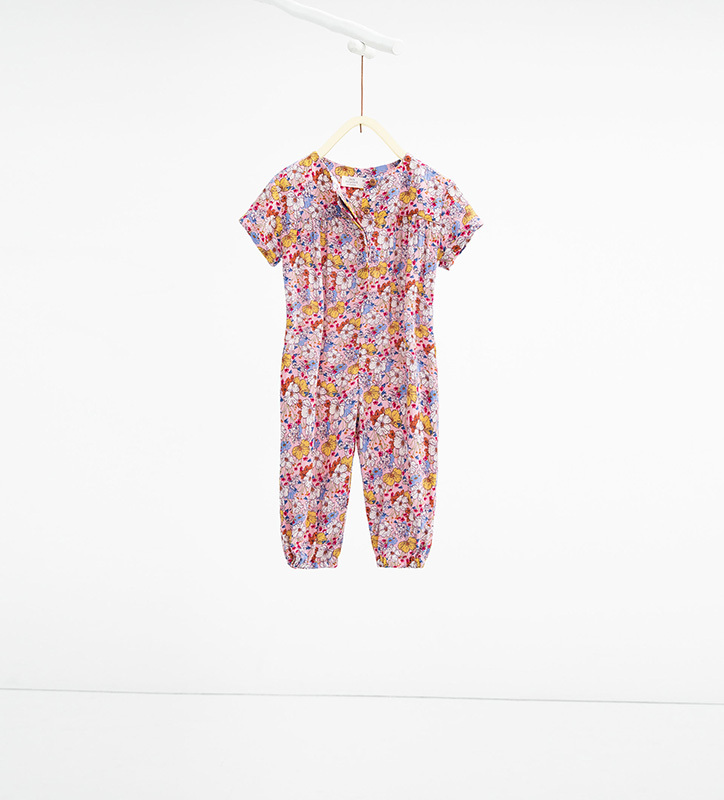 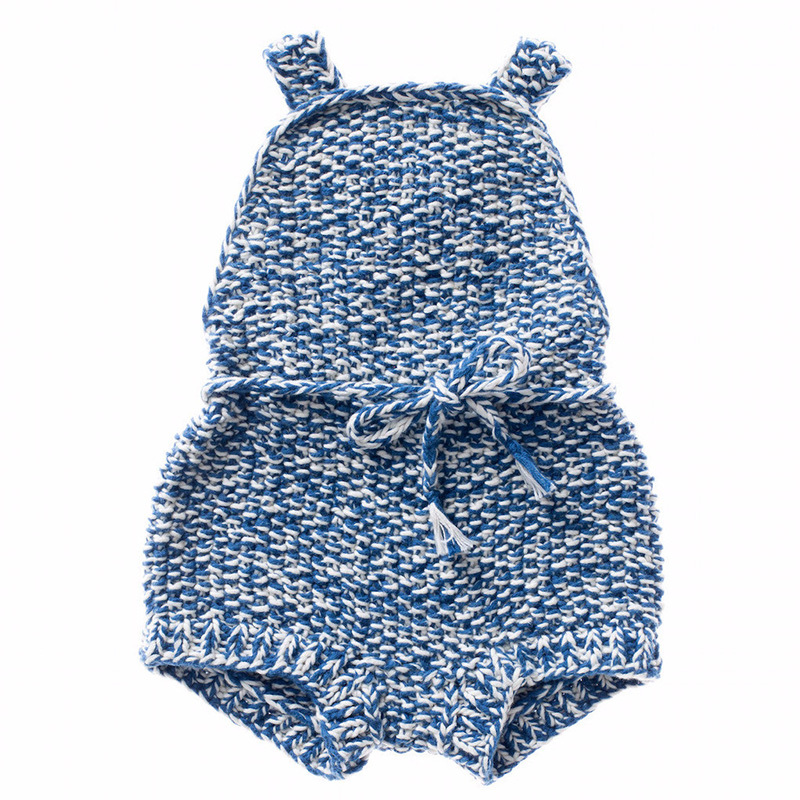 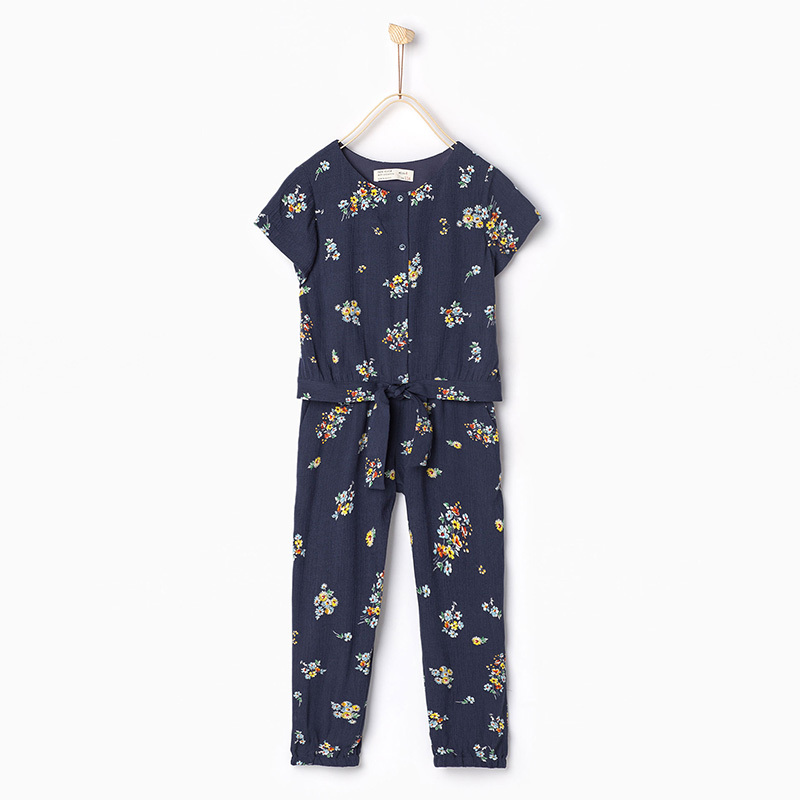 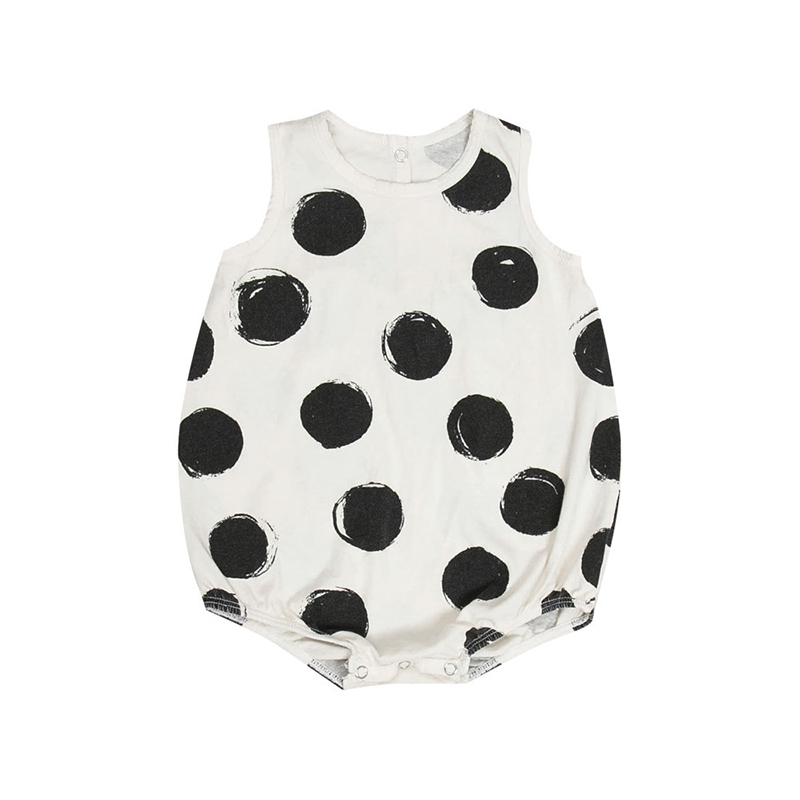 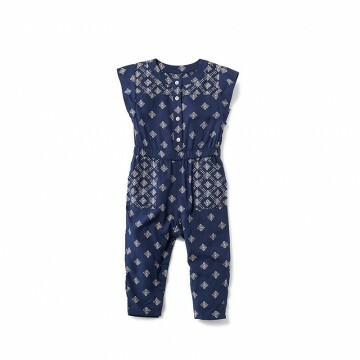 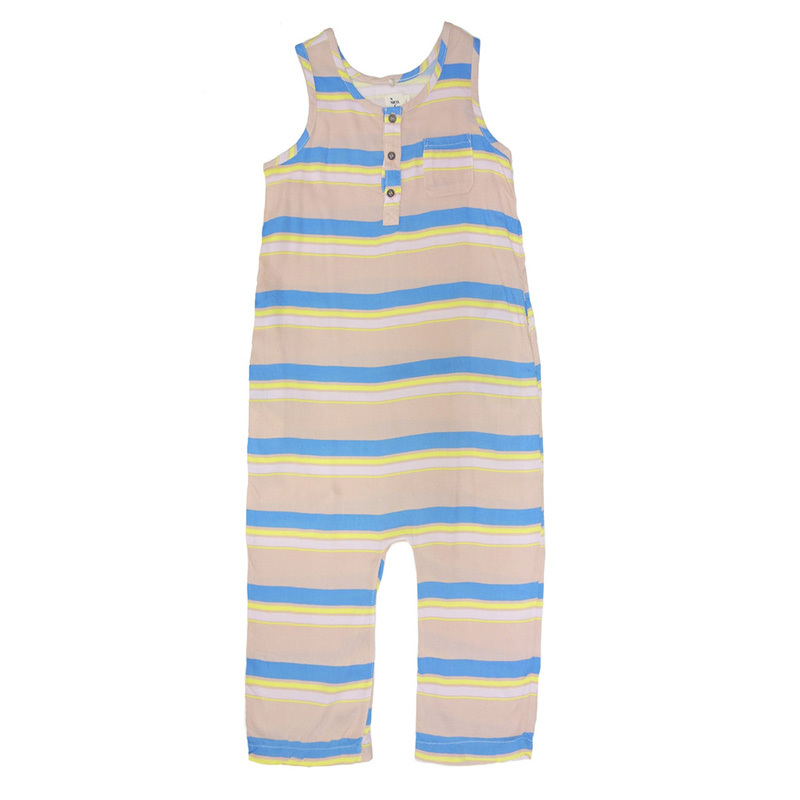 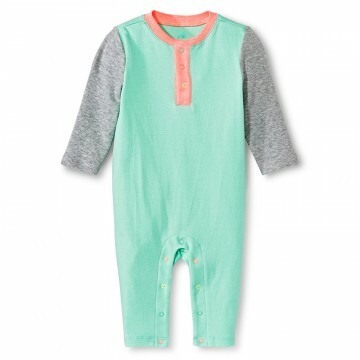 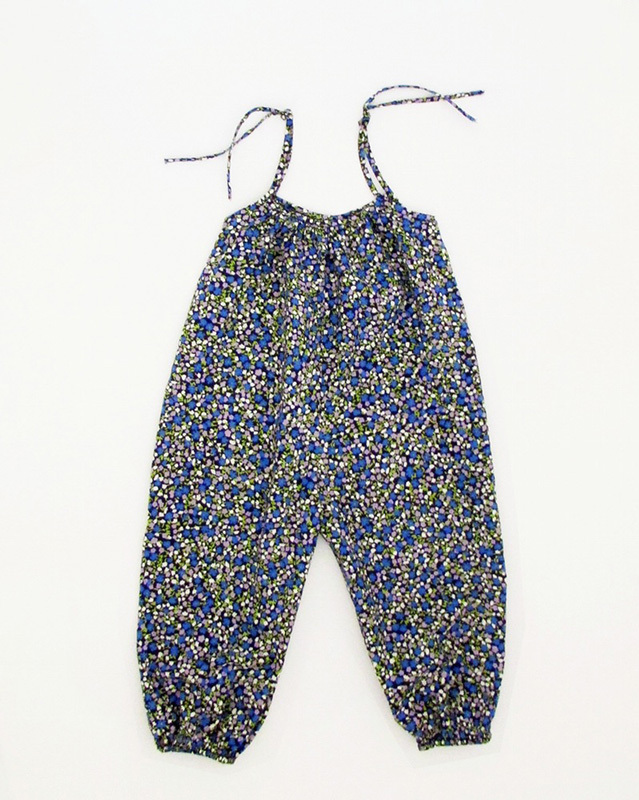 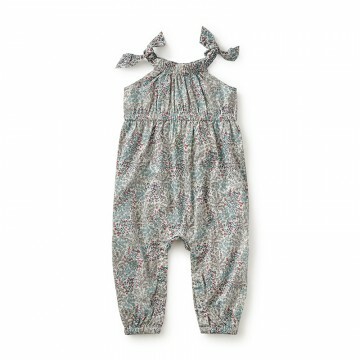 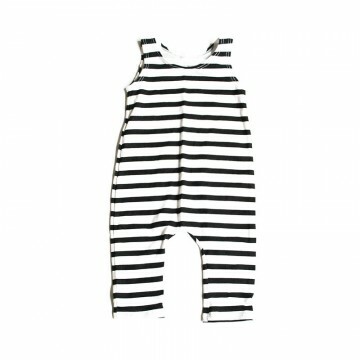 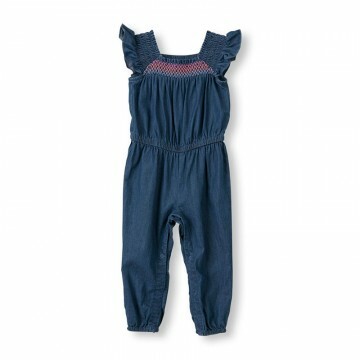 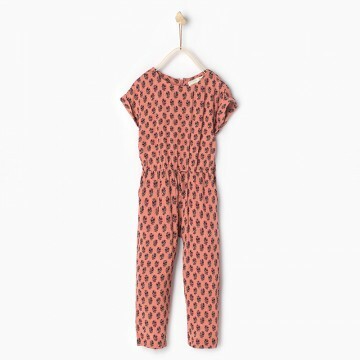 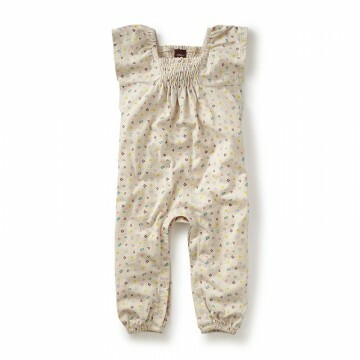 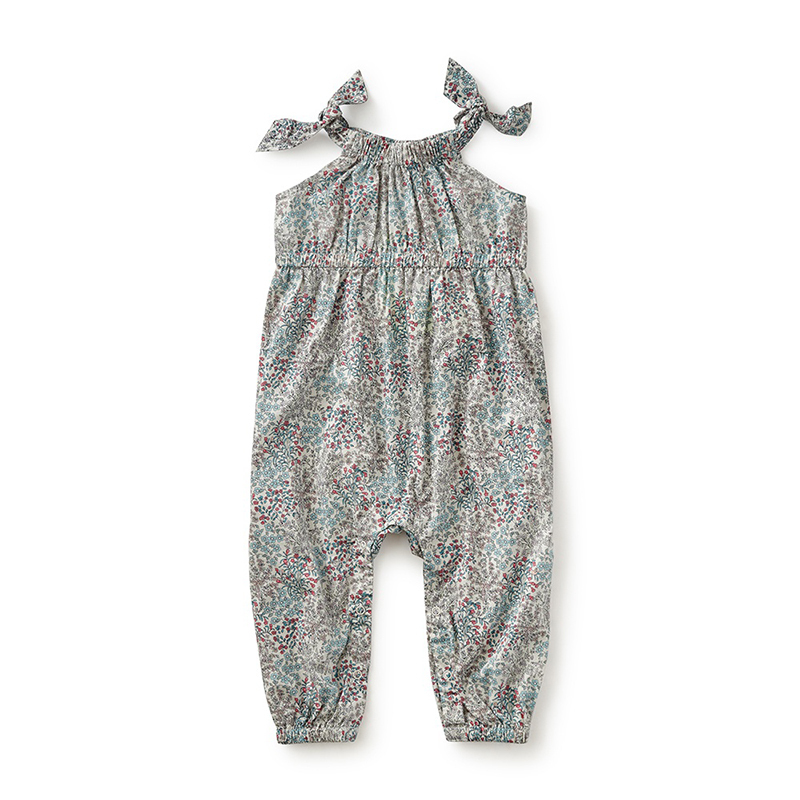 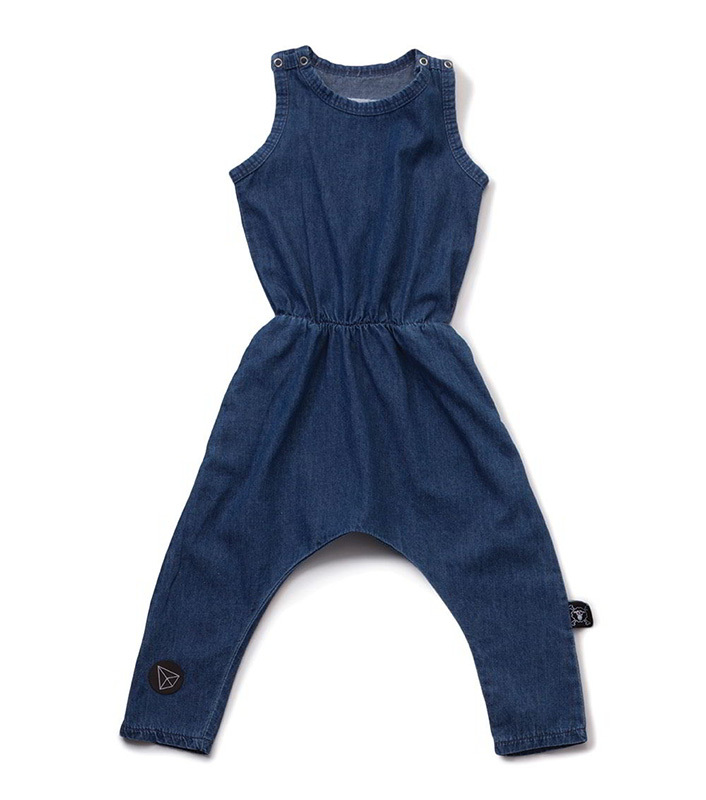 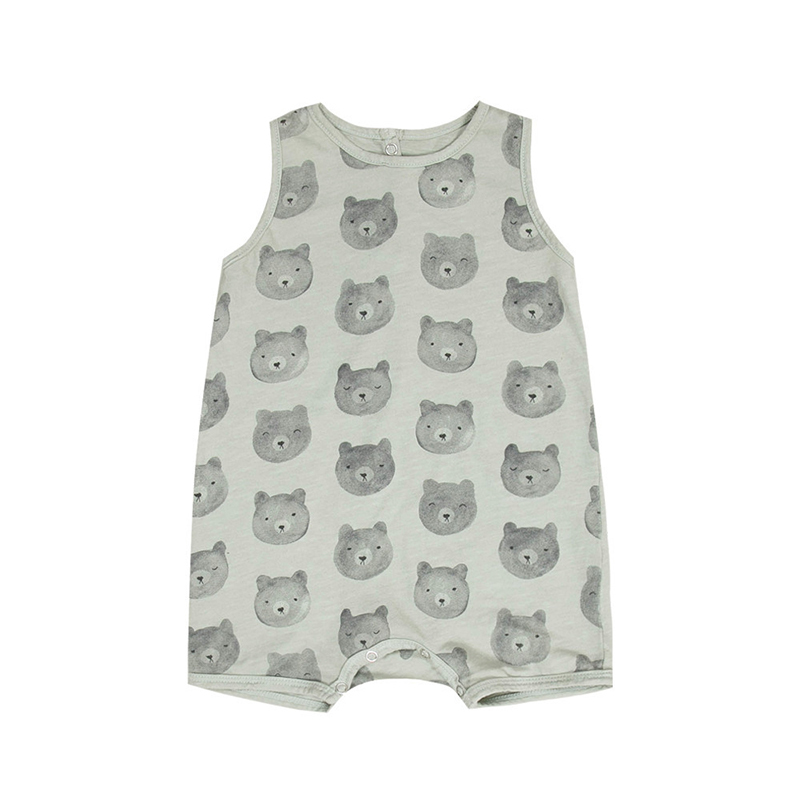 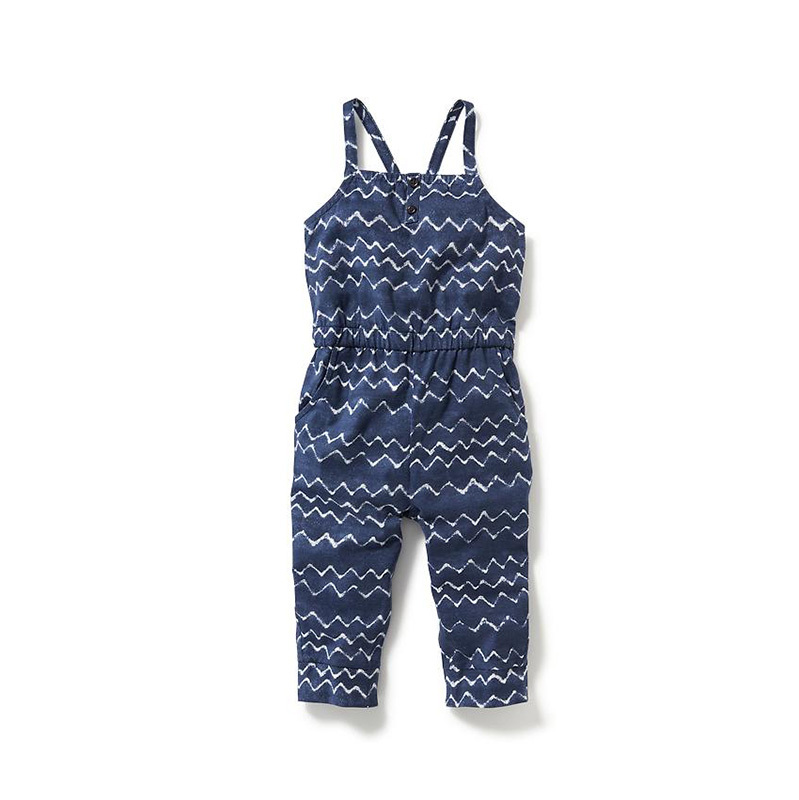 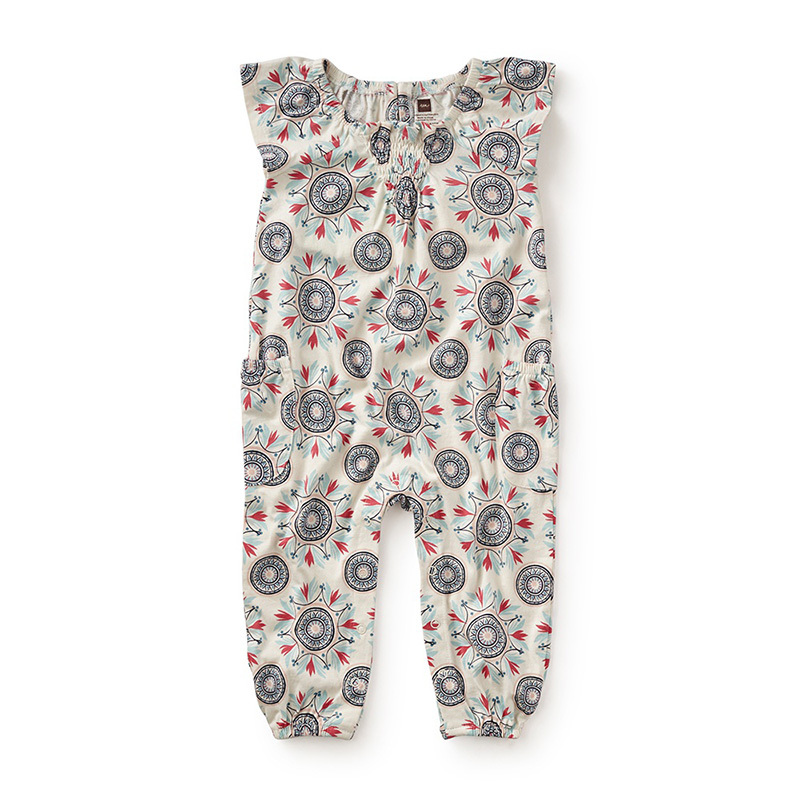 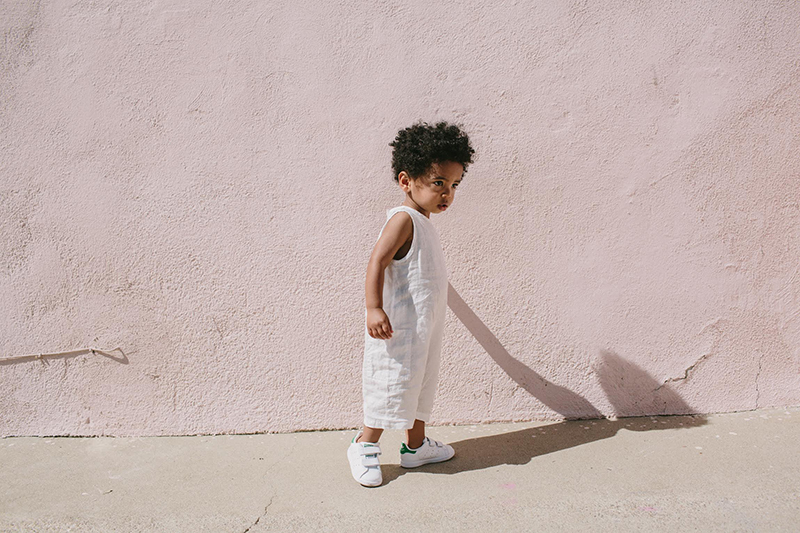 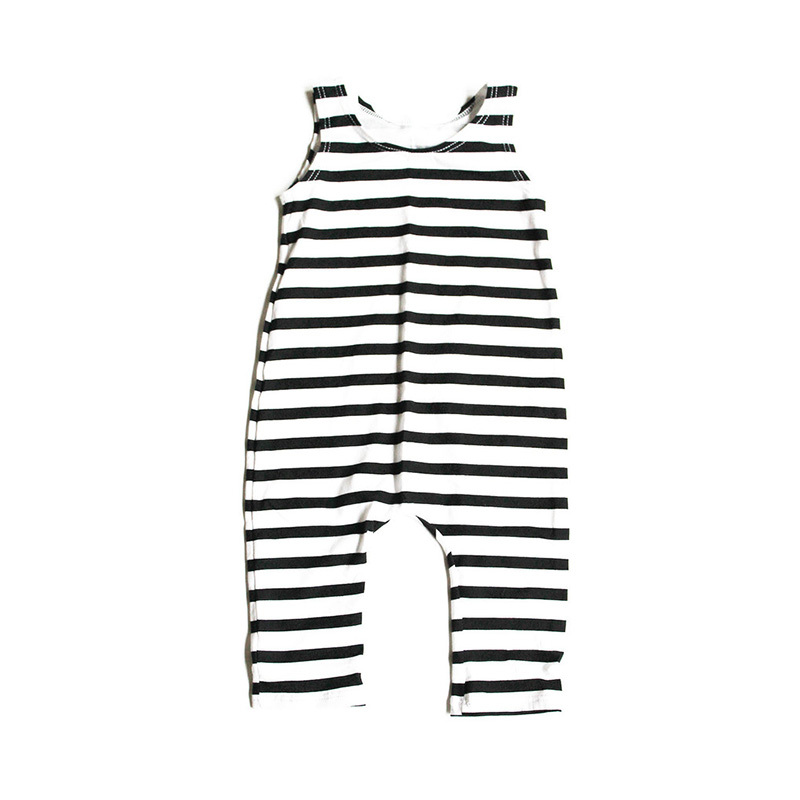 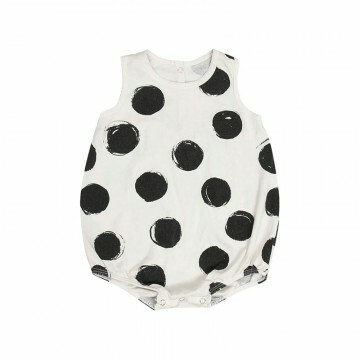 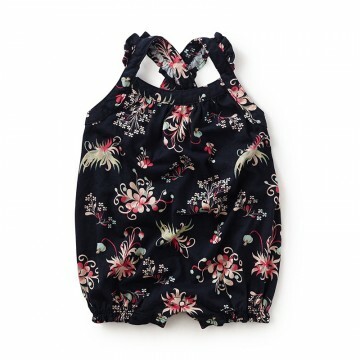 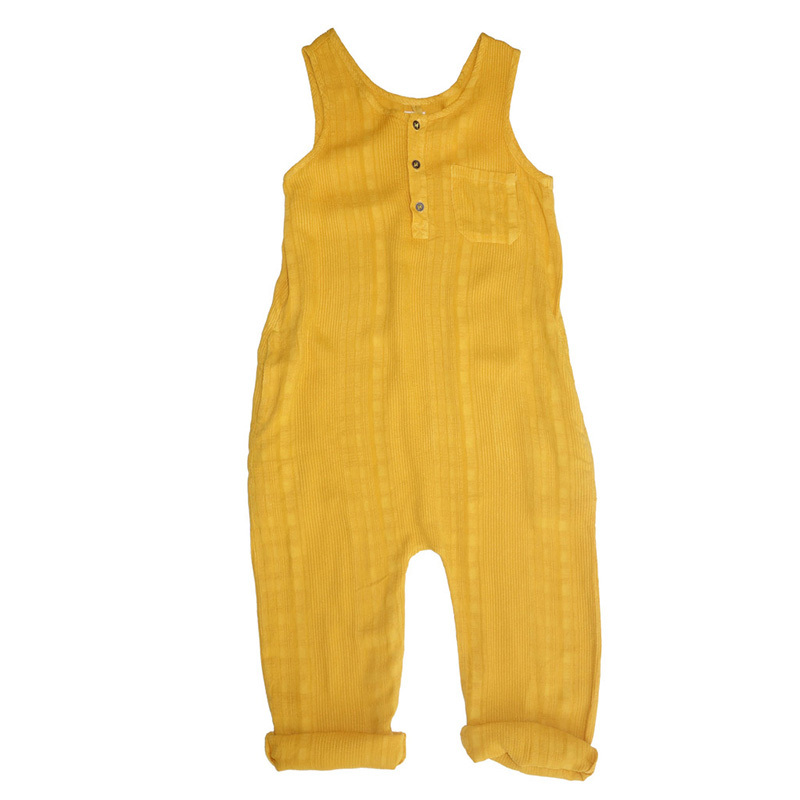 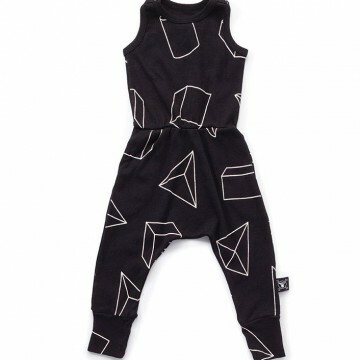 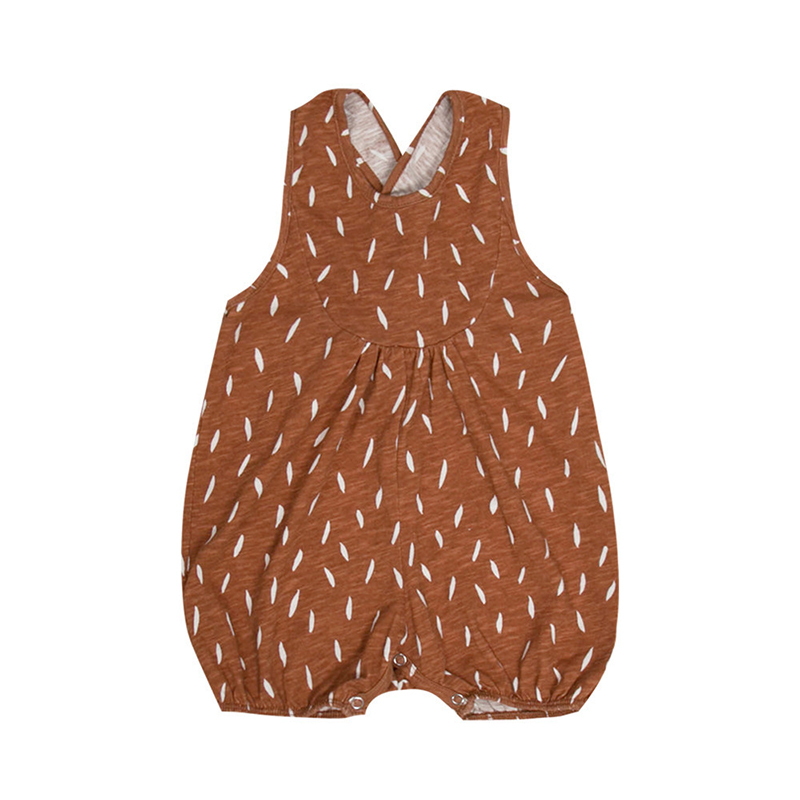 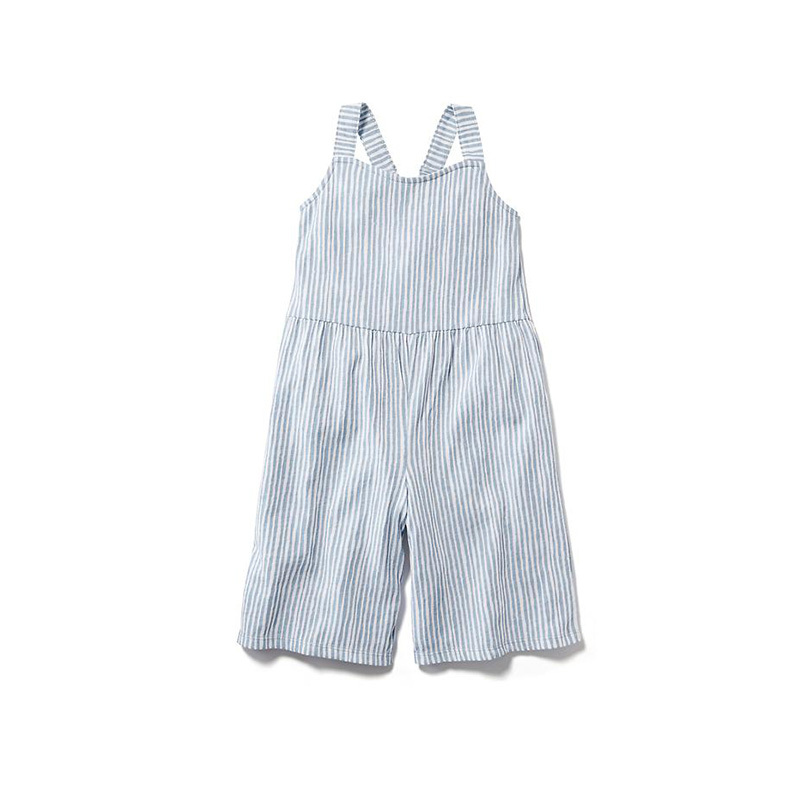 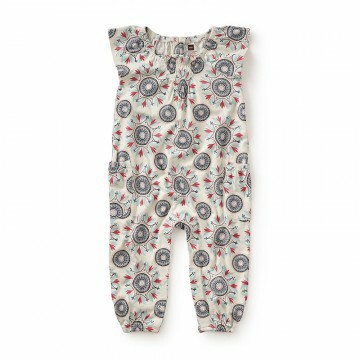 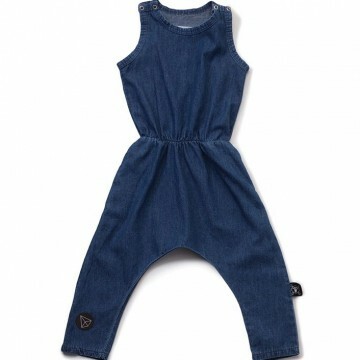 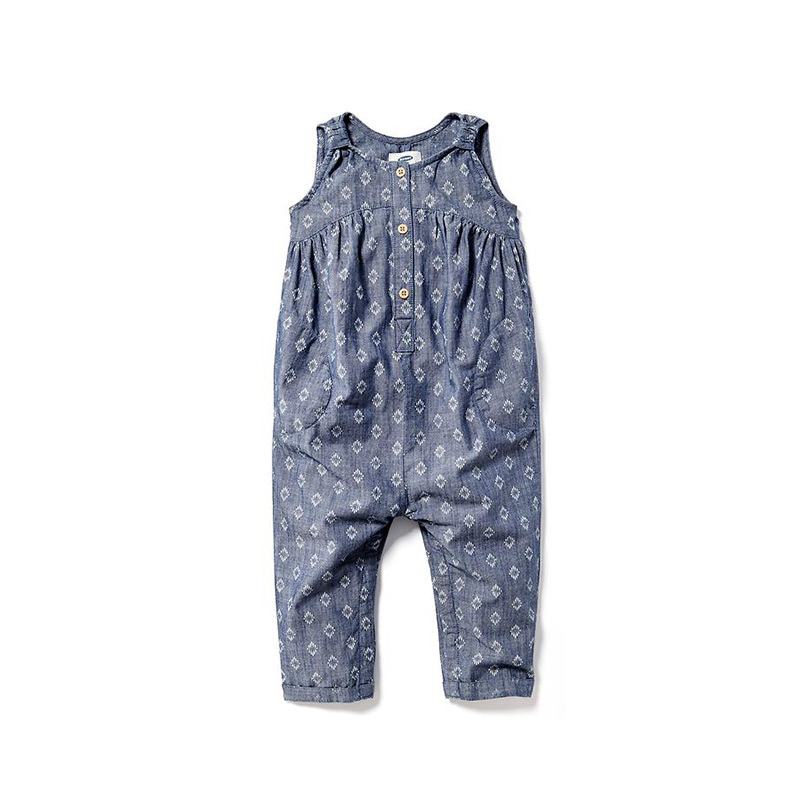 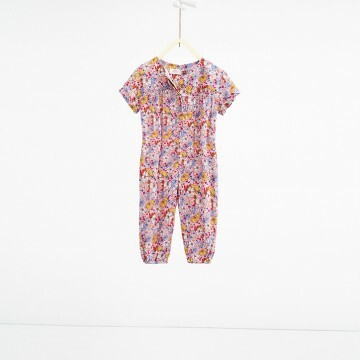 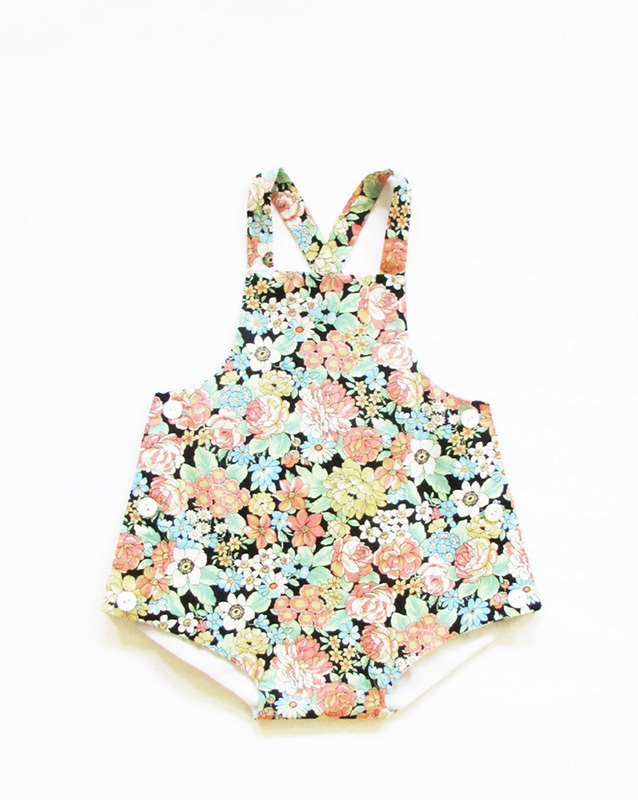 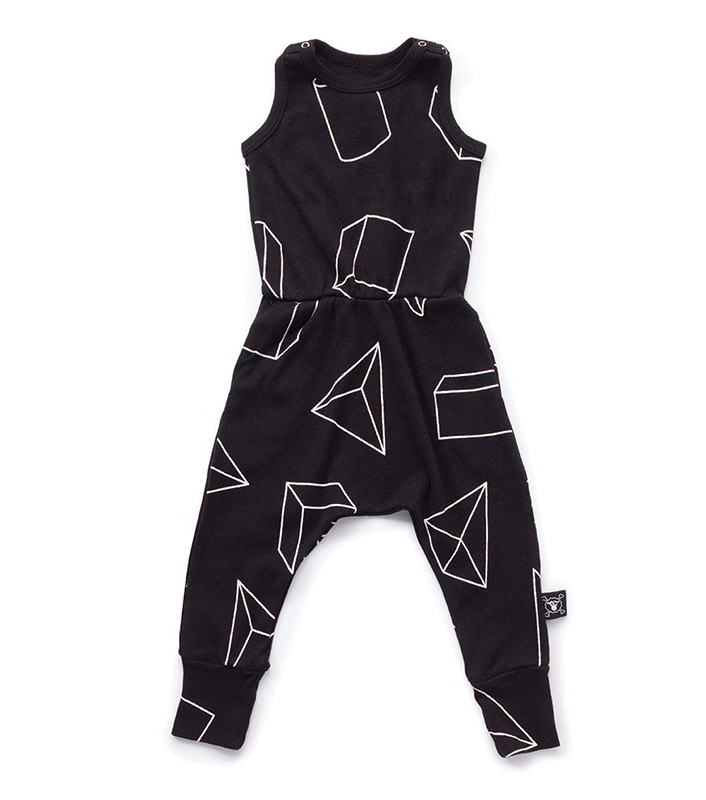 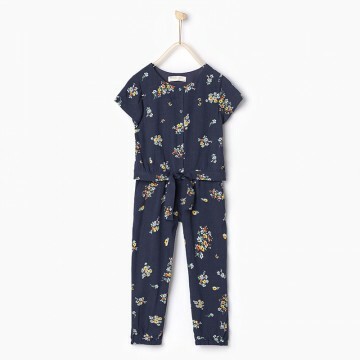 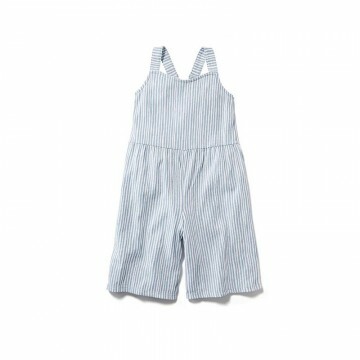 No matter if it’s on a mama or kiddo, we love ourselves a good onesie—a.k.a. 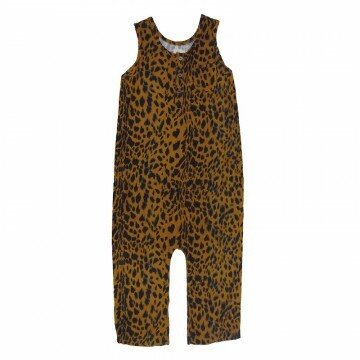 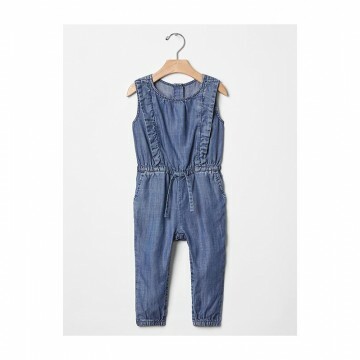 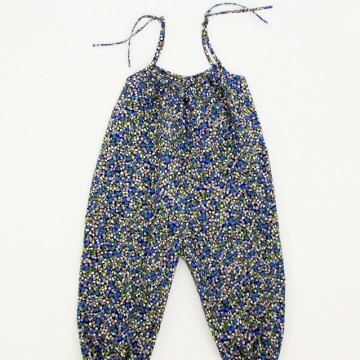 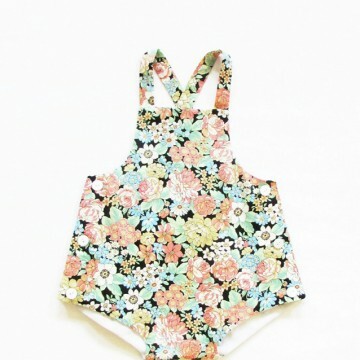 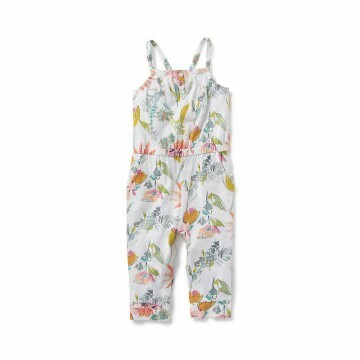 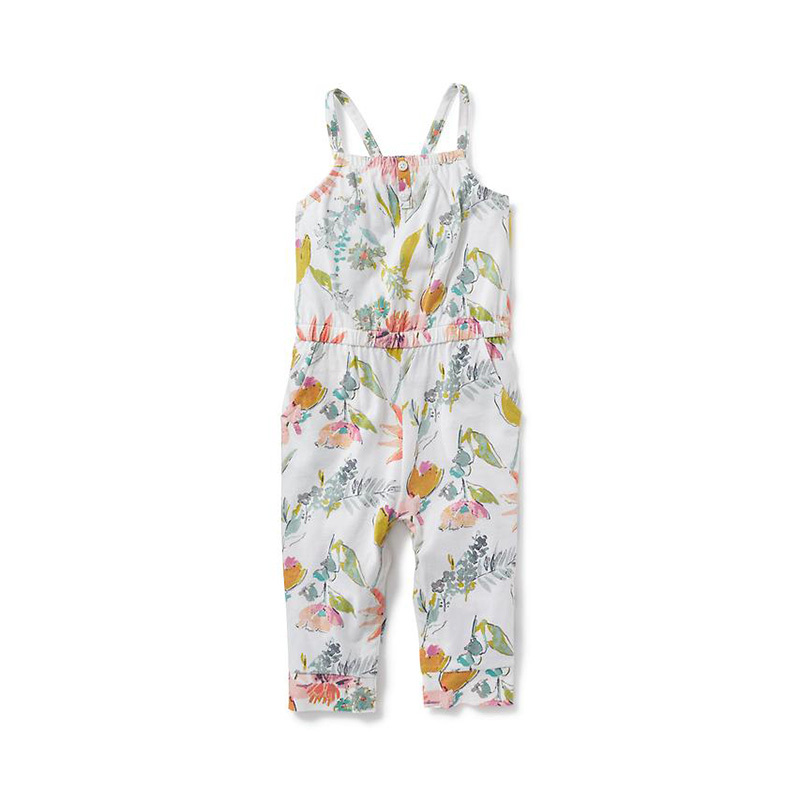 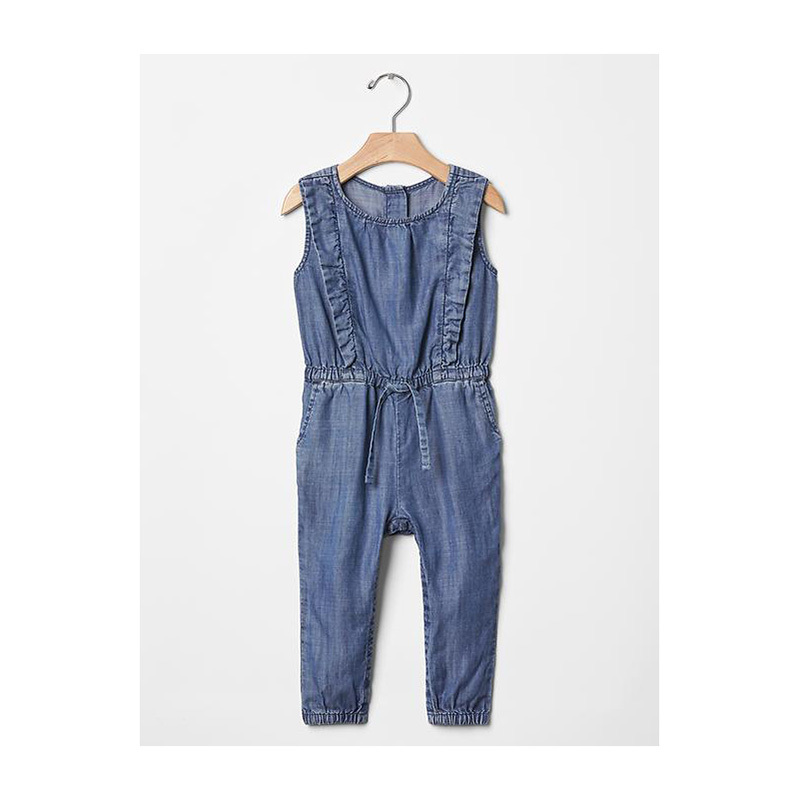 jumpsuit or romper. 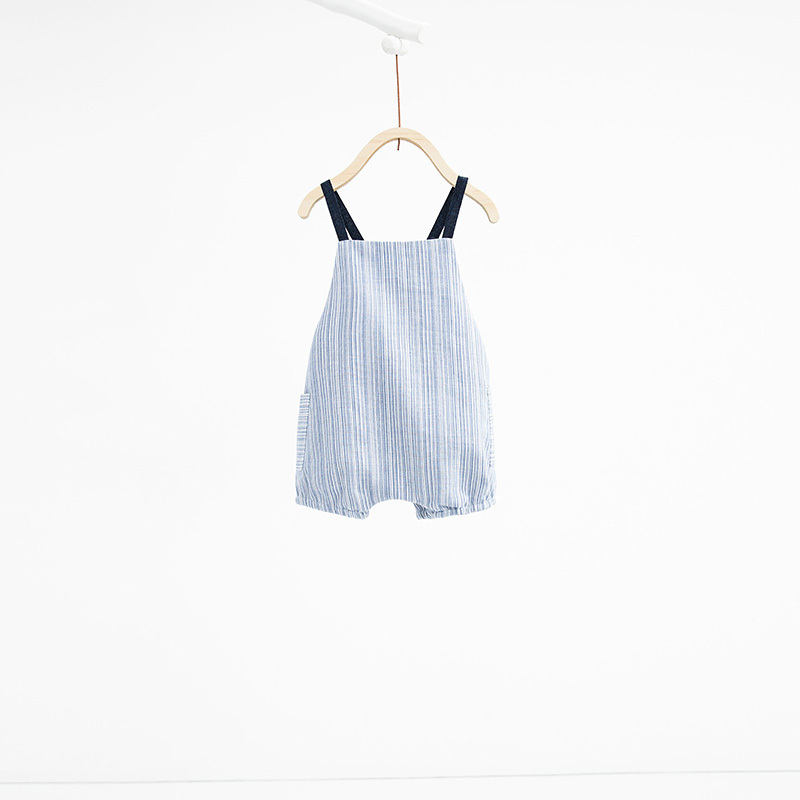 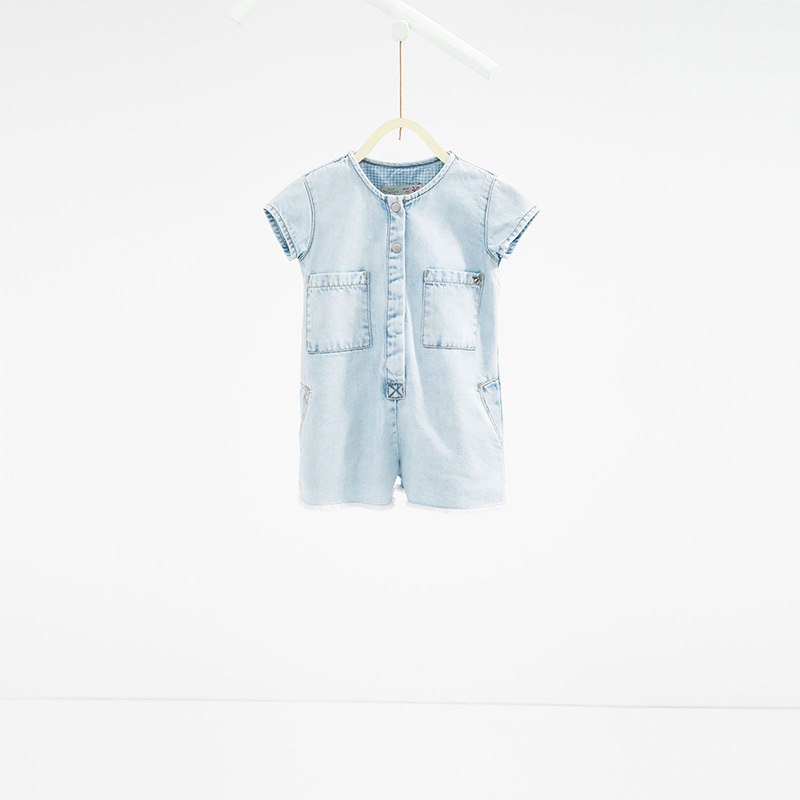 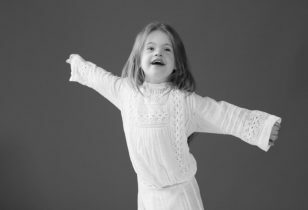 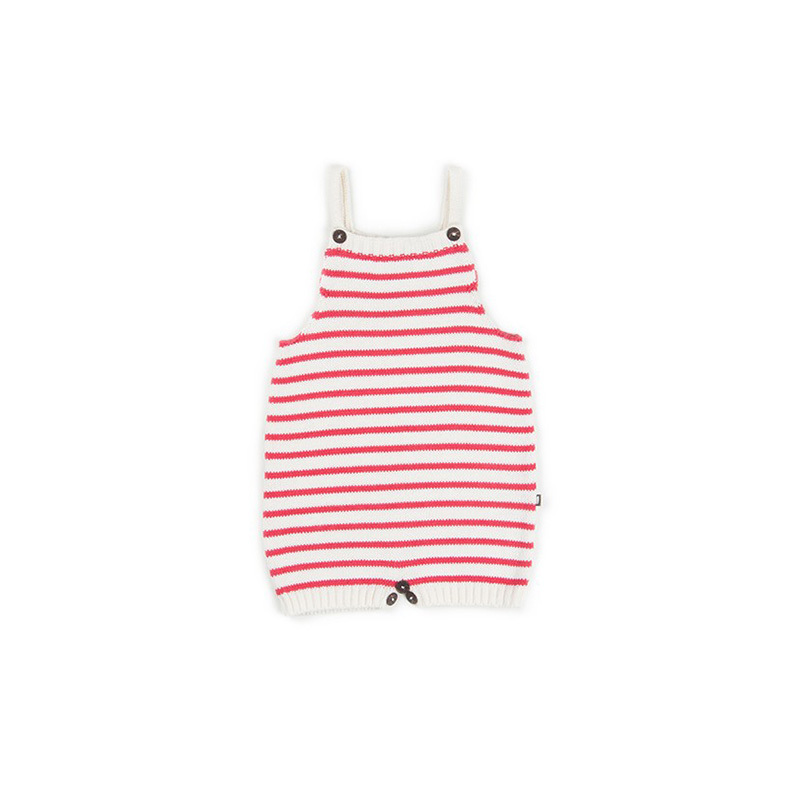 Thankfully, most children’s brands today have caught onto this instantly adorable (and easy) addition to your offspring’s closet, and they’re rolling out a plethora of fun options for spring (and beyond). Here, a whopping 35-plus of our top picks currently on the market. 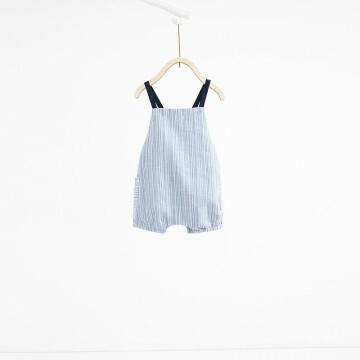 Which is your fave?